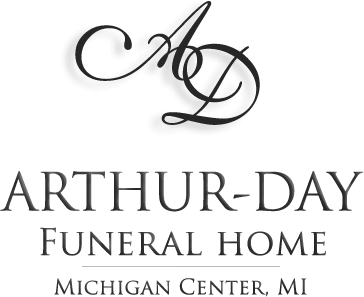 Of Michigan Center, passed away under the loving care of the Jackson County Medical Care Facility staff on Tuesday, February 5, 2019. Clemmie was preceded in death by her husband, James H. Perkins in 2010 and daughter, Gail Morehouse. She is survived by her husband, William “Bud” Edwards; son, Gary Perkins of Michigan Center; grandchildren, Heather Perkins, Erica Martin and Amber Dunn; son-in-law, Kurt Morehouse; former daughter-in-law, Karin; and her “adopted son-in-heart”, Rob Commet. 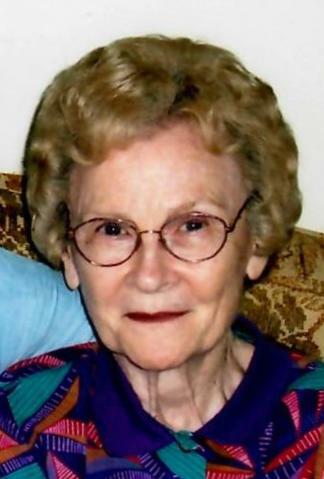 Clemmie was a longtime employee of Commet Welcome Pharmacy in Michigan Center. She was a longtime faithful member of the Ganson Street Baptist Church. 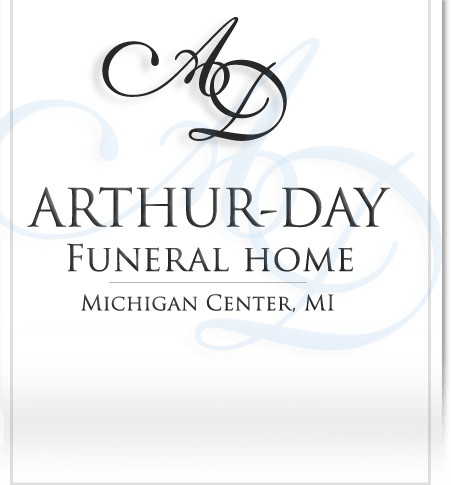 As was her request, private services were held with interment at Roseland Memorial Gardens. For those who wish, contributions in Clemmie’s memory should be directed to the Salvation Army (806 E. Pearl St., Jackson, MI 49201; online at sajackson.org) or Child Evangelism Fellowship (P.O. Box 348, Warrenton, MO 63383-0348 or online at cefonline.com).